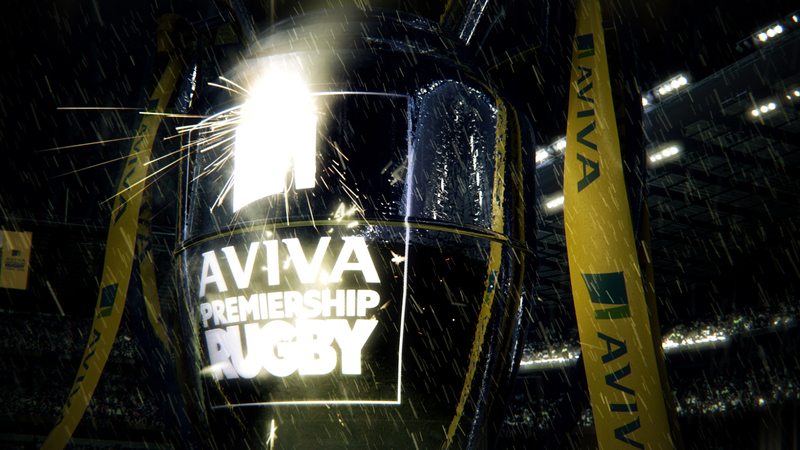 The Rugby Premiership Final takes place whatever the weather; come rain or shine. 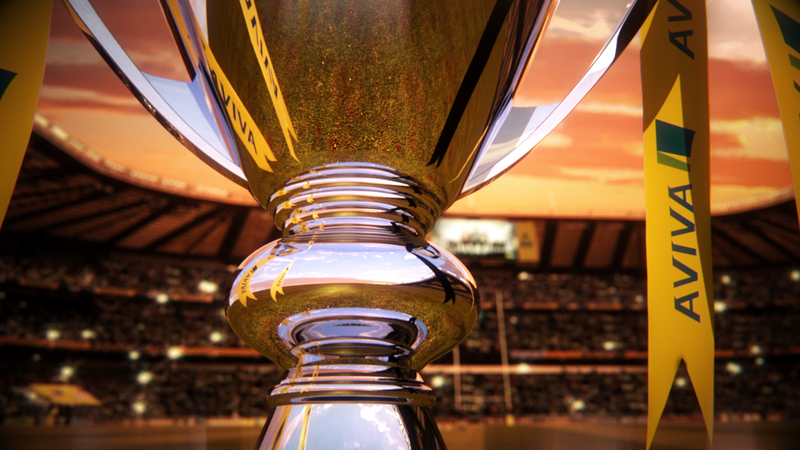 To reinforce this message, Matta commissioned Jump to create a powerful rugby promo for their ‘Glory Awaits’ campaign. 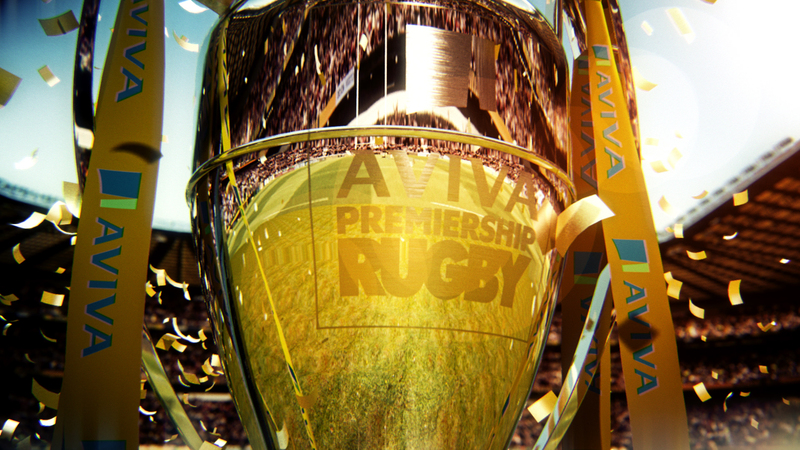 A CGI model of the Premiership Rugby trophy was intercut with action footage ranging from preparation, heavy tackles and hits, to tries and celebrations. The footage was graded and rendered into different weather scenarios inside Twickenham stadium; from total darkness at the beginning, through to a sunrise, and finally, a glorious summer’s day. Deliverables: One minute promo film.